Violins for grade 8 and beyond. We keep a good stock of fine violins from £10,000 and above, and use our experience and expertise to tailor a selection of violins to your specific needs. 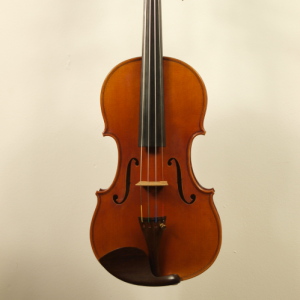 We keep good stocks of interesting antique French, English, German and Italian instruments and represent several prominent master violin makers, including Steffen Nowak and Simon Peters. 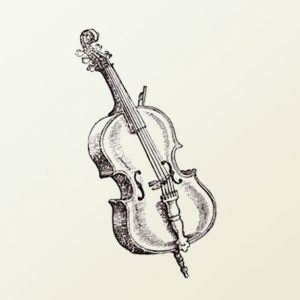 If you want to find out more about our Violins, or any of our other services and workshop get in touch with the team on 01635 35465 or alternatively fill out our contact form.